In 2013, the DHF Powered Gate Group issued its guide to Gate Safety, Legislation and Standards, which Frontline Automation have since produced into a handy guide for our customers and the general public. A copy of this guide can be obtained by calling 01444 248292 or by emailing safety@frontline-auto.com. 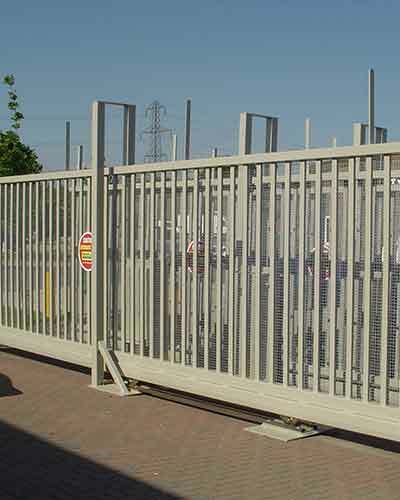 The HSE website has further information on the accidents which led to the legislation overhaul and also a handy FAQ section regarding Powered Gates.